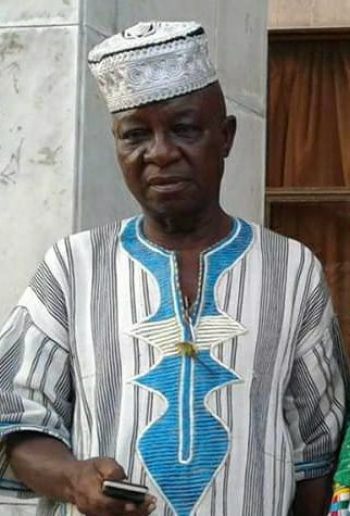 Monrovia, February 16, 2019: The Minister of Internal Affairs, Honorable Varney A. Sirleaf has asked Bong County's Assistant Superintendent for Development Honorable Anthony Sheriff to act as County Superintendent during the suspension of Superintendent Esther Walker. It can be recalled President George Manneh Weah on Friday, February 15,2019, suspended Honorable Walker pending investigation into allegations she made in a leaked audio. She was also requested to turn over all government properties in her possession.